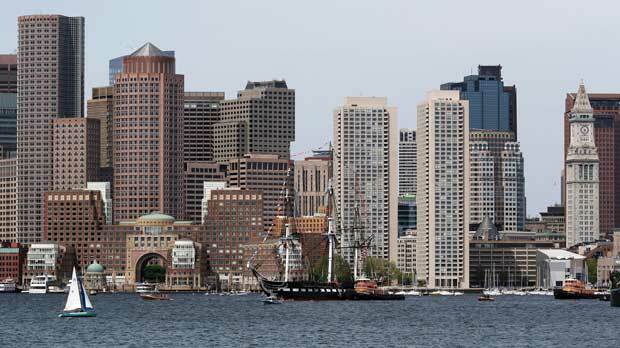 BOSTON (AP) — A canary in a coal mine? How about a flounder in a harbor? In a study published last week in the journal Diseases of Aquatic Organisms, scientists at the Woods Hole Oceanographic Institution in Massachusetts declared that flounder in Boston’s once notoriously polluted harbor are now tumor-free. It’s turnaround from the late 1980s, when more than three-quarters of the species in Boston Harbor were found to have signs of liver disease, including cancerous tumors. But Michael Moore, the Woods Hole biologist who authored the study published in the academic journal Diseases of Aquatic Organisms, said his team hasn’t found a tumor on a flounder since 2004. “The fish aren’t getting liver tumors anymore,” he said. Moore has been monitoring harbor flounder since 1986, when the poor health of the once-bountiful, bottom-feeding fish became emblematic of the harbor’s broader environmental challenges. “The people of Massachusetts spent billions of dollars to reclaim their harbor, and it worked,” he said. The turnaround of the harbor — once considered the country’s dirtiest — can also be seen in the improved water quality in the rivers that feed into it and the high marks its beaches have received for cleanliness in recent years, according to the Massachusetts Water Resources Authority, the drinking water and sewage agency created in the wake of the 1985 decision.